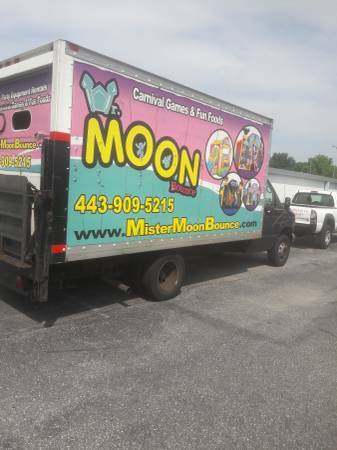 This 14ft Box truck is perfect for any entrepreneur or contractor looking for a reliable work truck. It has a 1250lbs. Maxon Lift Gate which is hard to find in a "USED" work truck. V8 with 5.6L Engine. The truck has been well maintained with brand new tires recently installed. The truck has been lightly used only on weekends but for only 8months out of the year during the summer months.